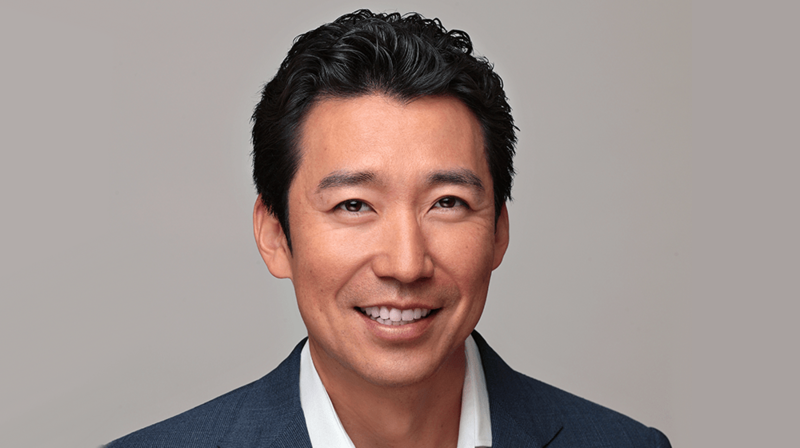 Jun Oh, most recently president of business and legal affairs at Global Road Entertainment, has been hired by Skydance Media as Head of Theatrical and Interactive Business and Legal Affairs. In his new post he will oversee all business and legal affairs related to feature film development and production, as well as interactive and emerging gaming platforms. The move comes as Skydance builds on a slate that already includes upcoming movies Top Gun: Maverick, 6 Underground, Gemini Man, a new Terminator and its first animated pic Luck; TV series Grace and Frankie, Altered Carbon, Tom Clancy’s Jack Ryan, Condor and Foundation; and VR video games like 2019-due The Walking Dead: Saints and Sinners. Global Road filed for Chapter 11 bankruptcy in September. Before that post, Oh worked at Warner Bros rising to SVP Business Affairs, where he negotiated development, production, co-financing, distribution and other deals for pics including Dunkirk, Ocean’s 8, Crazy Rich Asians and Aquaman.